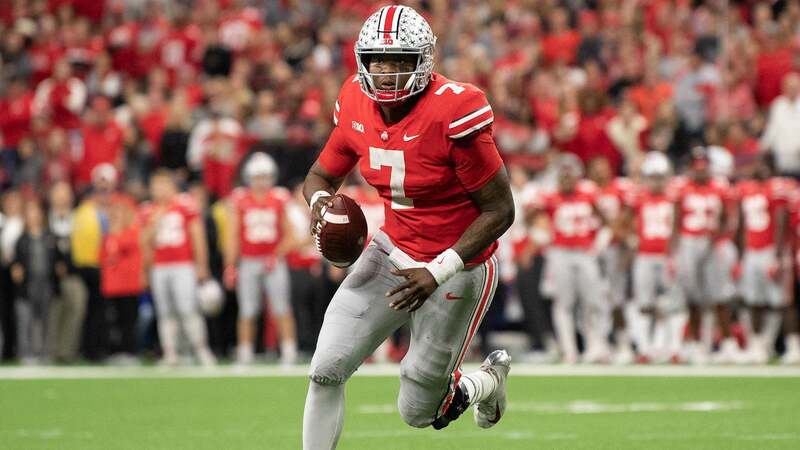 With Super Bowl LIII in the rear-view mirror, the offseason has officially begun. It's time for the Combine, free agency and the NFL Draft. It's also that time of the year when we're wondering which free agents will each team re-sign. For the Dallas Cowboys, and many other teams, it's a time to deal with tons of uncertainties surrounding the football team. For fans like you and me, it's only fair to discuss each and every one of those with no football left to be seen on TV. Today, we take a look at three uncertainties surrounding the Cowboys. Every year, big time players are holding out while they wait for a contract extension from their football teams. This time, the Dallas Cowboys have a top free agent themselves. In fact, DeMarcus Lawrence is seen by many as the top free agent in the NFL this offseason. Lawrence played under the franchise tag in 2018. After another dominant season, he left no doubt about his worth. He truly deserves to get paid. Lawrence isn't the only player on the Cowboys' "to-do" list, though. 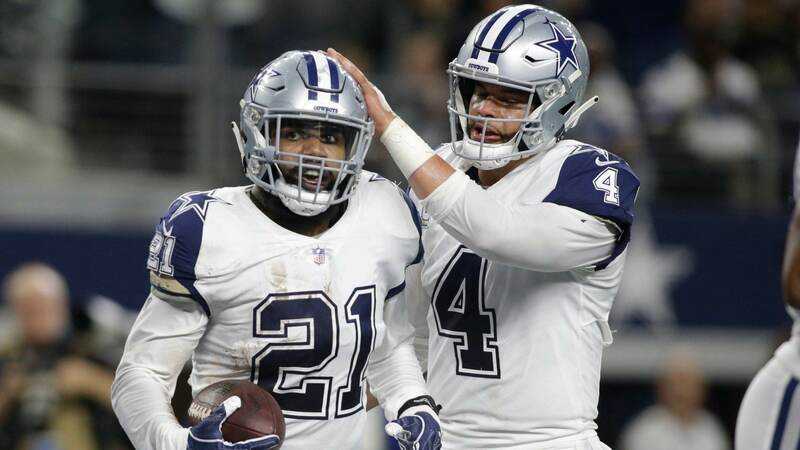 Ezekiel Elliott, Amari Cooper and Dak Prescott are all on deck waiting for a contract extension, despite having some time left on their current contracts. As we know, this sort of negotiations are not easy to solve. 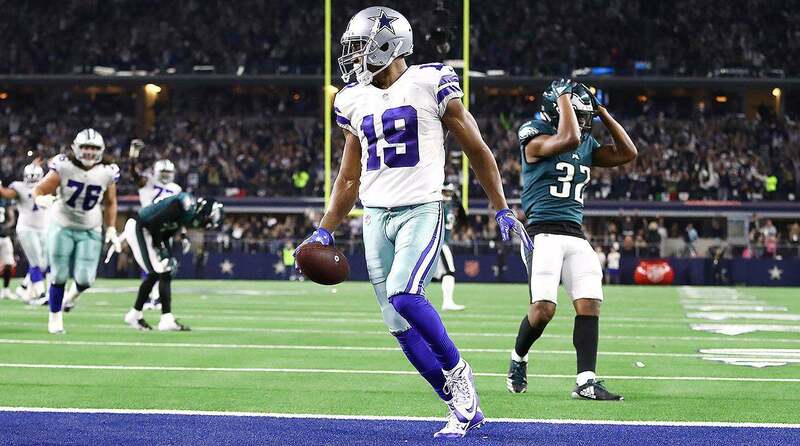 One of the Dallas Cowboys most concerning uncertainties is the possibility of having any of these guys sit during offseason programs or beyond. As much as players can love their team, we've seen it happen all around the NFL. Don't be surprised if one of these players decides to holdout. The Dallas Cowboys' offensive line was inconsistent all year long for many reasons. The entire unit had a rough start under Paul Alexander before he was fired from the coaching staff. Surprisingly, backup C Joe Looney wasn't the unit's biggest problem. In fact, he was pretty good filling in for Travis Frederick. However, having Frederick lined up at center really is a game changer. After all, he's an elite player. Comments by the team indicate he's expected him to be back for the offseason program, but with a situation as complicated as his it's not easy to be convinced about it. Until we see Frederick on the practice field, this will be a concern for Cowboys Nation. The good thing is Joe Looney was a very decent starter for the team last season. 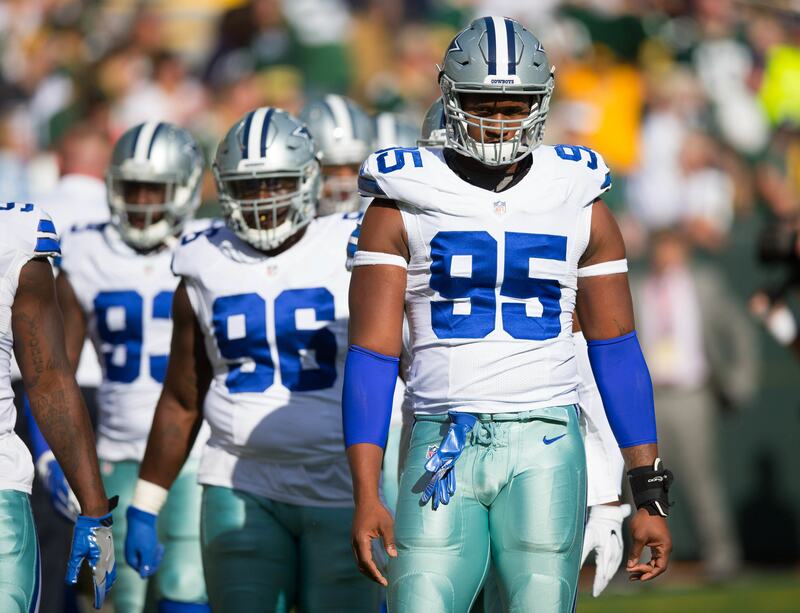 Cowboys Defensive Tackle David Irving played in only two games in 2018. He participated in only 56 defensive snaps all season. Irving's injuries are not the only reason he hasn't been on the field. There are also concerns about his attitude and work ethic. For these reasons, many are convinced that his time in Dallas is done. However, I'm not sure about that. The Cowboys stuck with Randy Gregory when everyone thought he wouldn't play in the league ever again. Back then, many fans said the same thing they're saying about Irving at the moment. "Enough with Irving, let's move on!" That sentiment surely changed when Gregory started balling out this season at RDE. Tell me what you think about "3 Uncertainties Surrounding The Cowboys Offseason" in the comments below, or tweet me @MauNFL and let’s talk football! If you like football and are looking for a Dallas Cowboys show in Spanish, don’t miss my weekly Facebook Live! show, Primero Cowboys!